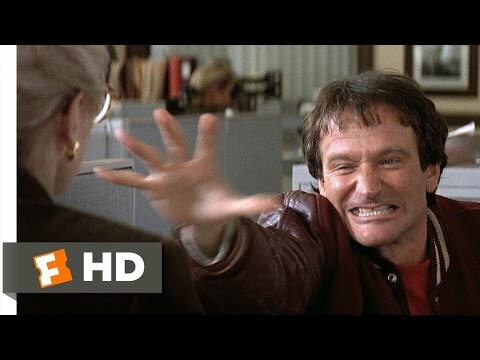 Is Mrs. Doubtfire your 가장 좋아하는 character in the film? What is your 가장 좋아하는 song from the film? 가장 좋아하는 words of wisdom from Mrs. Doubtfire? The fans pick: "But if there's love, dear, those are the ties that bind." Is Mrs. Doubtfire the main protagonist 또는 the main antagonist? When it comes to the 1993 film Mrs. Doubtfire, I have nothing but plenty of good things to say about it. I also like seeing how brilliant and neat Robin Williams was in bringing both Daniel Hillard and Mrs. Euphegenia Doubtfire to life the way he did — especially when it came to Mrs. Doubtfire showing how wise and witty she could be sometimes too. 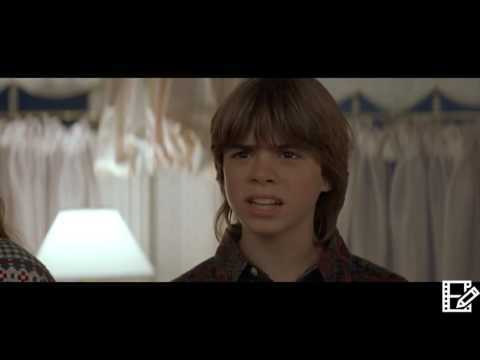 how many fake phone calls does daniel make before he calls as mrs doubtfire?